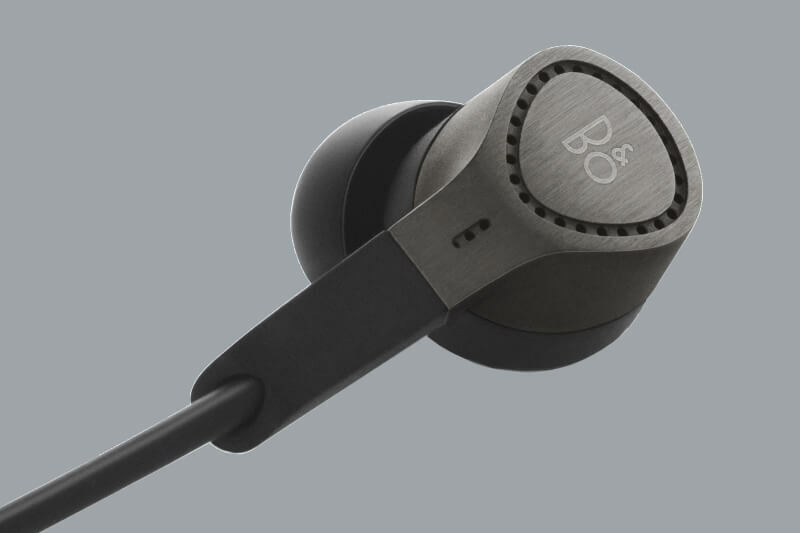 A superior active noise canceling in-ear headphone that allows the user to shut out a noisy world and experience the acclaimed Bang & Olufsen Signature Sound in an elegant design with unparalleled comfort. 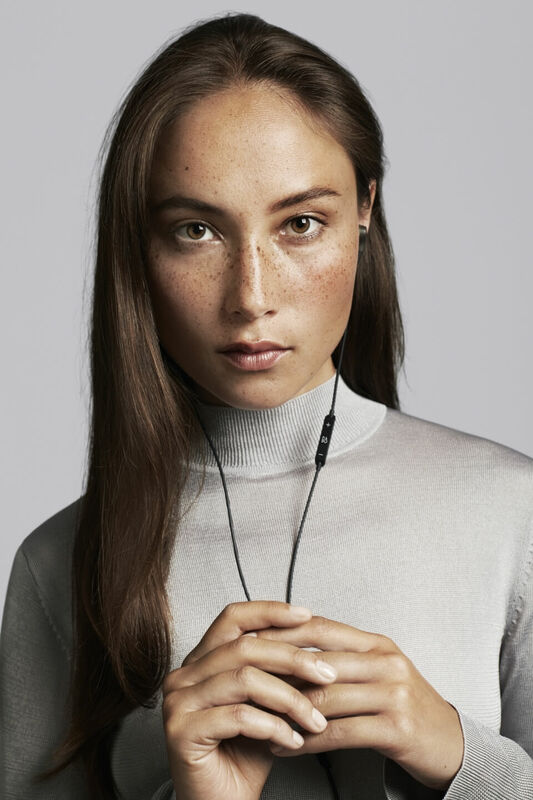 BeoPlay H3 ANC is a superior, active noise cancellation in-ear headphone, delicately tuned to strike the perfect balance between sound and silence and featuring unparalleled comfort, air tight fit, and hassle-free device control from the in-line remote. The low weight, comfort and functionality easily blends into your daily life becoming an integral part of your routines. 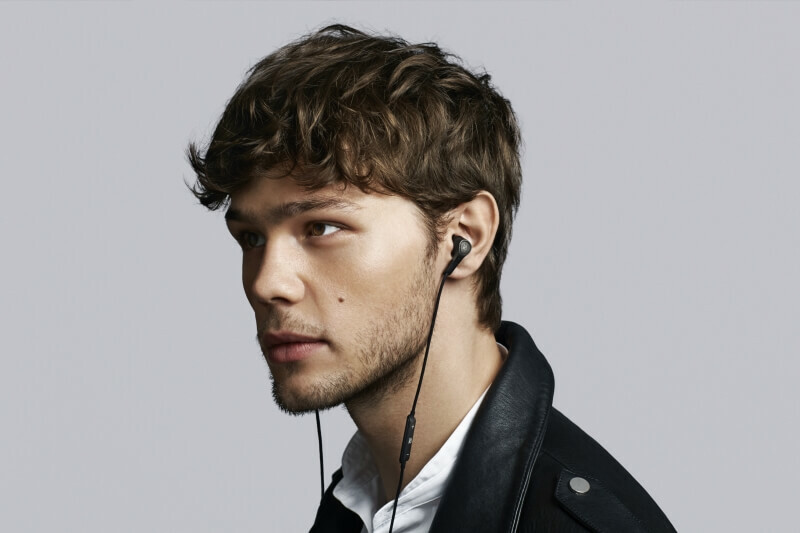 Listen to music and take calls on-the-go hassle-free with in-line remote and microphone. 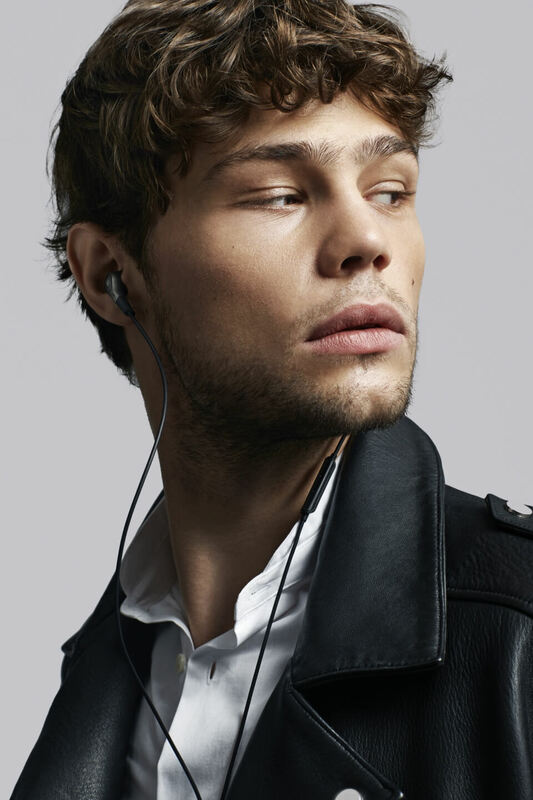 Jakob Wagner found that one of the challenges designing earphones was, that when you design things that are so close to the face, you get to affect people’s personality. 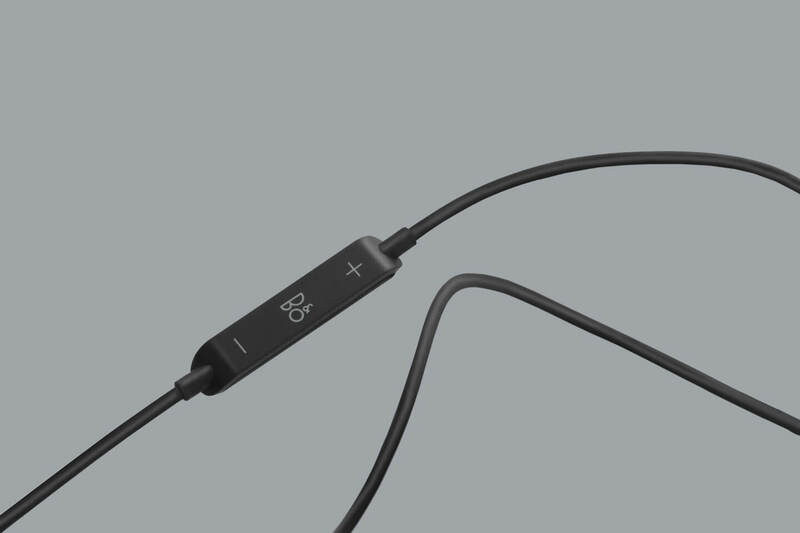 Like eyewear, the design of an earphone becomes part of a person’s personality, what he or she communicates to the world, and therefore you have to be very conscious of what the design expresses. A Small air vent in the front of the unit lets out extra pressure so the bass level is adjusted to perfection and does not become too dominant. 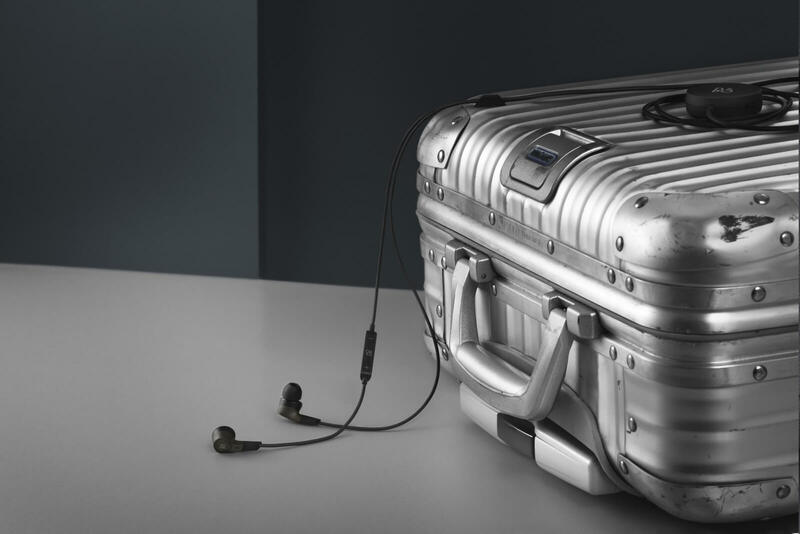 29 precision drilled holes function as air vents when the driver is moving and the music is playing – but also ensure you get minimal sound leakage both in and out resulting in exceptionally natural sound reproduction. 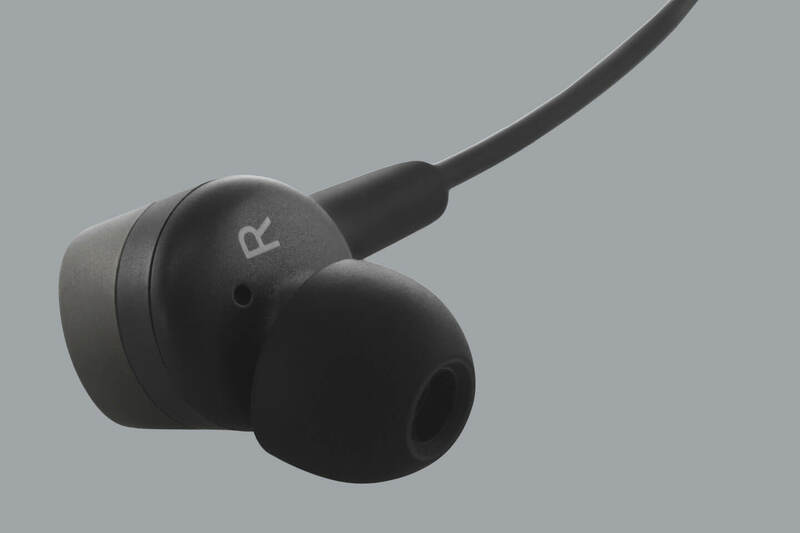 A custom designed 10.8 mm driver provides a surprisingly powerful sound performance for a product its size. A miniature bass port integrated in the internal cabinet gives great performance in the low frequencies. Silence is a precious commodity. Unfortunately, it is very difficult to control. 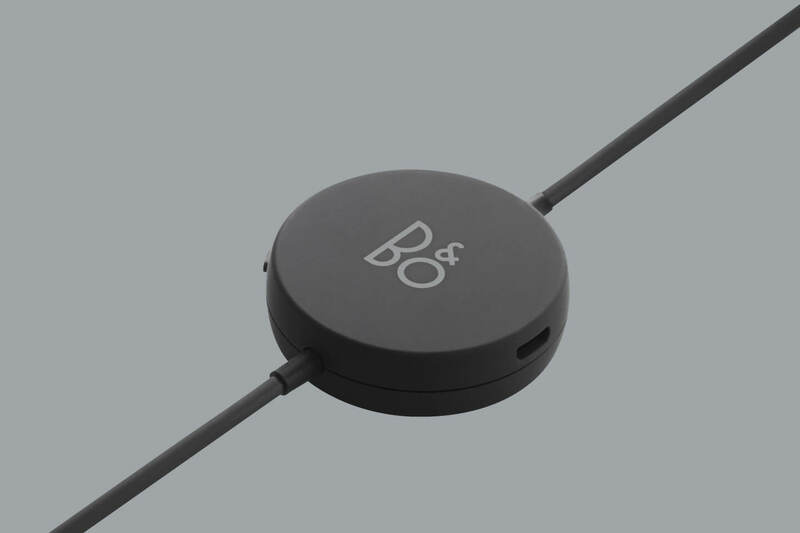 In H3 ANC, B&O use a feed-forward technology to cancel the unwanted noise. Feed-Forward means that the noise is measured at some “remote” location and that the measurement is used to create an anti-noise signal inside the headphone or earphone. A small microphone, placed inside of the housing, measures the amount of ambient noise. 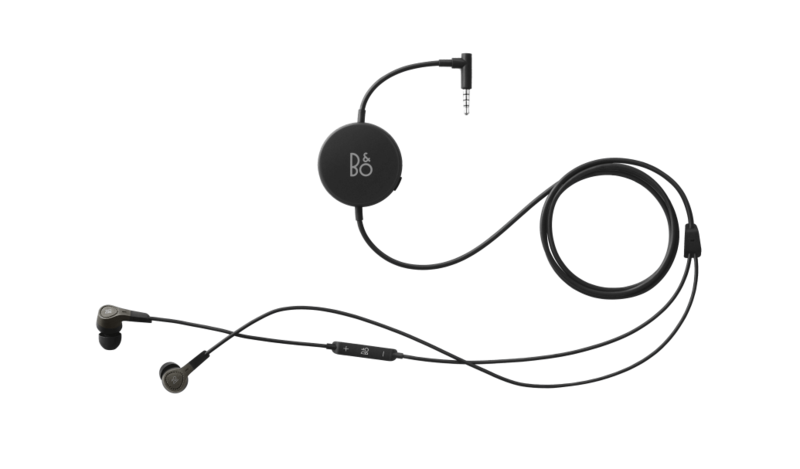 The microphone signal is transferred to an active noise cancellation circuit, which turns the microphone signal into ”anti-noise”. This anti-noise is used to reduce the ambient noise to a comfortable level for the user. Feed-Back means the noise is measured at the same place as the anti-noise signal is produced, i.e. 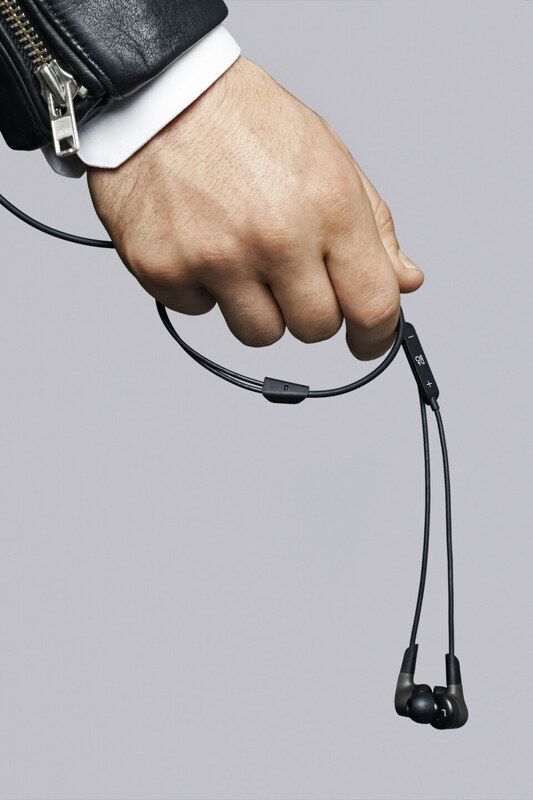 inside the headphone. The noise is being instantaneously measured and corrected. The inner housing is made out of polymer to feel nice against your skin and for the right ergonomic shape. 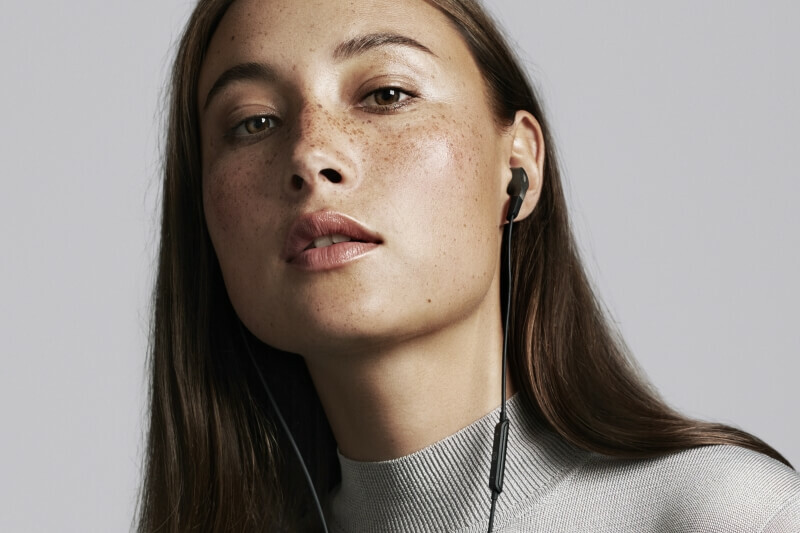 The ear tips – super soft Comply™ memory foam and silicone ear tips in different sizes are included with the headphones to guarantee a near-perfect fit for almost any shape and size of ear. 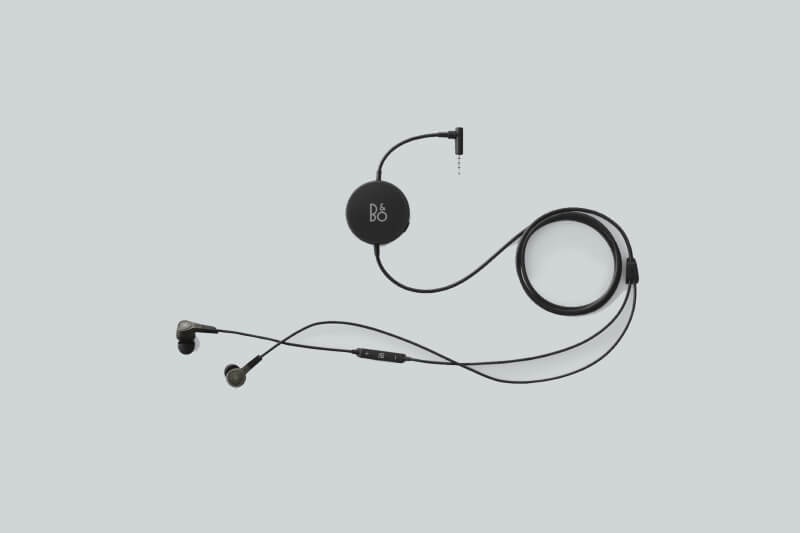 The materials ensure optimal acoustic performance and maximum isolation. The strain relief is made out of rubber to guide the cable and to ensure maximum flexibility. The external housing is made of stainless, lightweight metal, which makes H3 ANC robust, scratch-resistant, and lightweight. The metall is hairline brushed on the front to catch and reflect the light – and to give it a jewelry feeling. It’s been pearl blasted on the side to “kill the light” and to create a contrast that highlights its shape. The ANC control unit is made out of soft rubbery polymer. Designed to lie directly behind your phone in your pocket without taking up too much space. 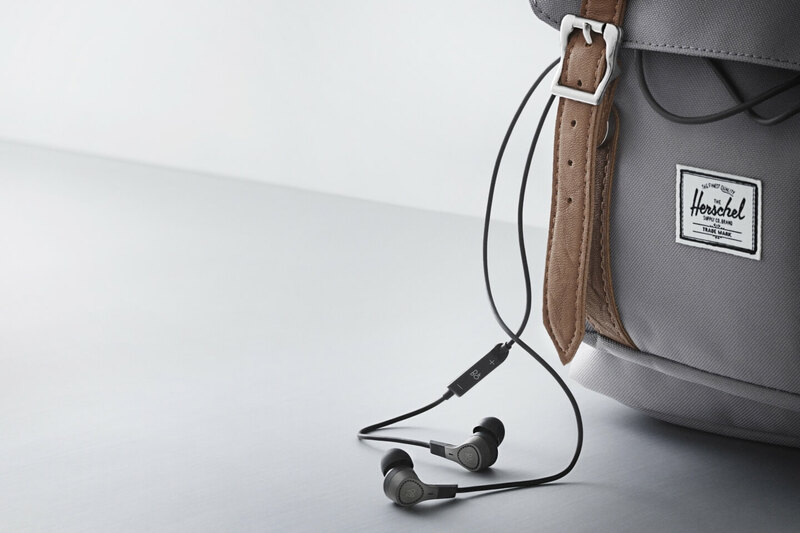 Delivering maximum noise isolation: For a superior audio experience, Isolation T-200 tips are engineered with super soft memory foam that gently seals the ear canal, providing amazing comfort and a stay-in-ear fit — so you hear music the way it was meant to be heard. 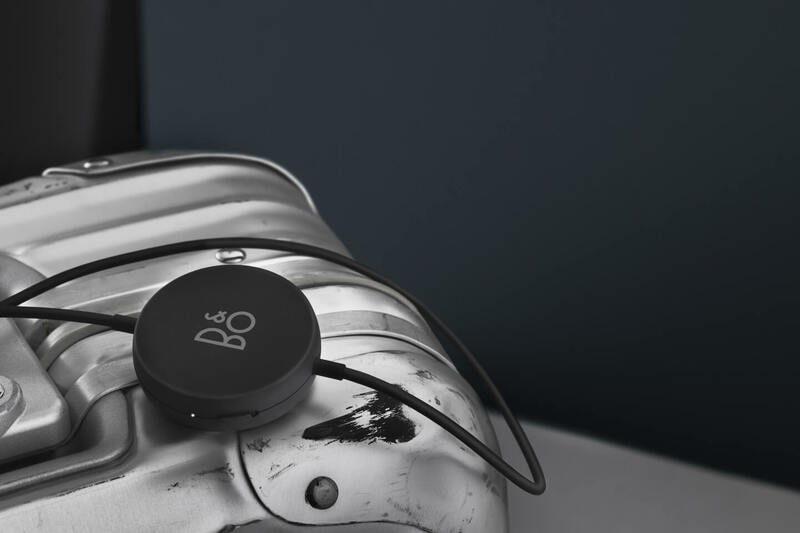 Experience BeoPlay H3 ANC as perfect everyday companion.